From diagnosis to treatment, our team of Genitourinary Oncology specialists utilize the latest technology and treatment protocols with a continued goal of positive outcomes and quality of life for each and every patient. Thank you for entrusting your health in our care. 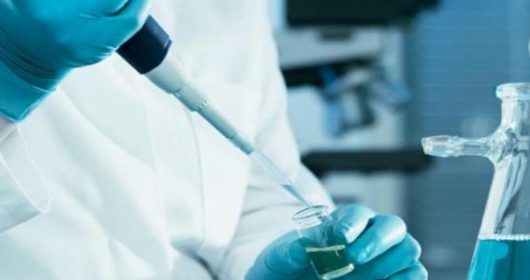 If you or a loved one is dealing with a diagnosis of bladder cancer, our comprehensive team of genitourinary cancer specialists at West Cancer Center & Research Institute is here to provide you with the latest treatments and technology to design a personalized treatment plan specific for your disease. Our goal is to also provide resources and information to better help you understand and manage your disease. This is a very common form of cancer and begins in the cells that line your bladder. While highly treatable and usually diagnosed at an early stage, follow-up tests are recommended because they can recur or advance to a higher stage. Abnormal cells are found in tissue lining the inside of the bladder. These abnormal cells may become cancer and spread into nearby normal tissue. Cancer has formed and spread to the layer of connective tissue next to the inner lining of the bladder. Cancer has spread from the bladder to more than one lymph node in the pelvis that is not near the common iliac arteries or to at least one lymph node that is near the common iliac arteries. In most bladder cancer cases, suspicion comes from the patient’s routine physical examination when the doctor checks for growths in the pelvis and the abdomen. This type of test may be used to detect abnormalities or disease in the urine, such as blood and/or cancer cells. The blood vessels in the bladder are injected with a dye, which allows the bladder to be seen on an x-ray. A thin, lighted tube called a cystoscope is inserted through the urethra and into the bladder to examine the bladder’s internal lining. Your physician may perform certain imaging tests –such as CT or MRI scans –to determine staging of the cancer. Your bladder cancer treatment plan will vary depending on multiple factors, including but not limited to your stage of diagnosis, as well as the location of your cancer. Your dedicated team of cancer experts will discuss your treatment options and plan with you, allowing you and your loved ones to consider all possible treatment options for your diagnosis. A clinical trial may be available as part of your treatment plan, ask your physician if this is an option. 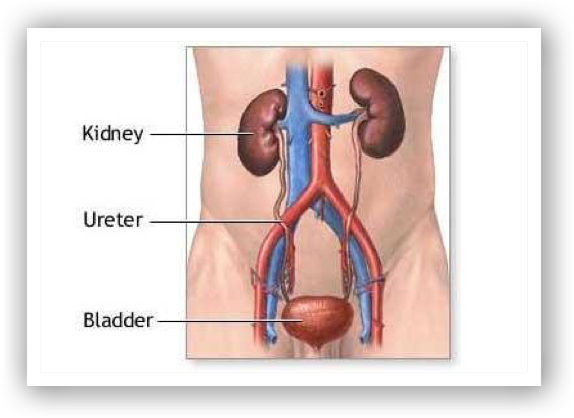 A surgical procedure where the entire bladder is removed, along with some of the urethra, surrounding lymph nodes, and potentially nearby organs or tissue where cancer cells are detected. Radiation therapy is the use of high energy beams to kill cancer cells. Radiation is sometimes given before or after surgery to help reduce the risk of the cancer coming back and can be used to relieve symptoms from cancer.To learn more Radiation Oncology and the types of radiation therapies offered at West Cancer Center, click here. A surgical procedure performed for both diagnosing and managing bladder cancer, transurethral resection uses electric currents to remove and destroy cancer cells.